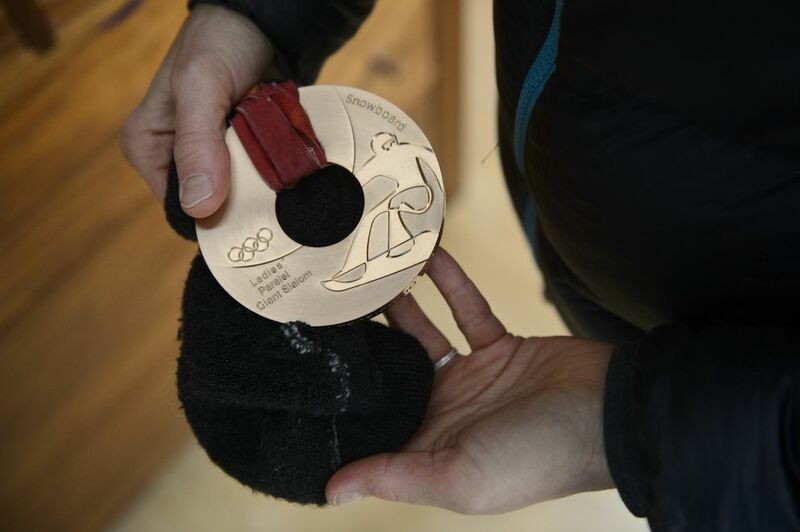 Jewelry, guns and money were stolen from the home of one of Alaska’s Olympic medalists. But her medal stayed safe inside an old sock. The home of Olympic snowboarder Rosey Fletcher-Grunwaldt was burglarized this week, a daylight break-in that stripped the family of jewelry, guns, money and precious keepsakes. 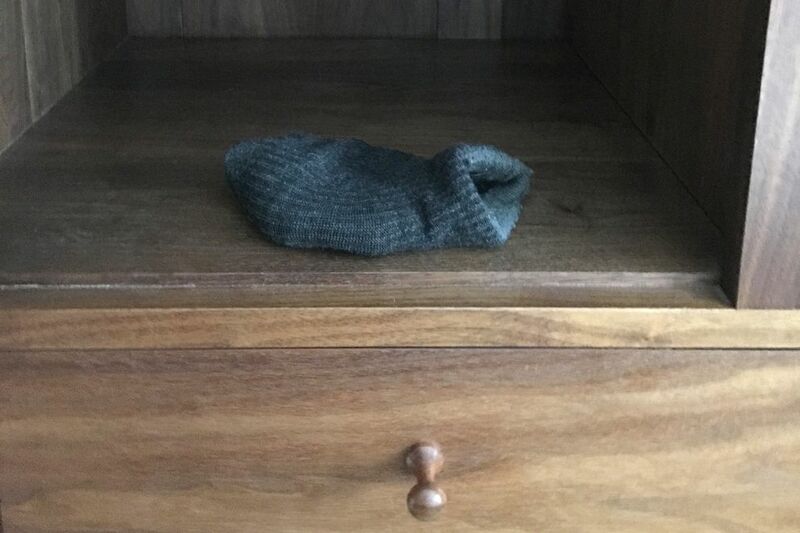 Left behind inside a cabinet in Fletcher-Grunwaldt’s bedroom was an old wool sock. Nearly everything else in the cabinet, including jewelry, had been snatched. Everything except an old gray sock and an old birthday card. Inside the sock was Fletcher-Grunwaldt’s bronze medal from the 2006 Winter Olympics in Turin, Italy. “They took everything on the shelf but the medal in the wool sock,” Fletcher-Grunwaldt said Friday. “It’s just an old, wool sock. I don’t even think they looked at it. Among the many items stolen were Fletcher-Grunwaldt’s three Olympic rings — one each from the 1998 Nagano Olympics, the 2002 Salt Lake City Olympics and the 2006 Turin Olympics. They are 18-caret gold and look like class rings, Fletcher-Grunwaldt said, with the five-ring Olympic symbol on one side and a picture of the athlete’s sport on the other. The rings are engraved with the athlete’s name, the year and the location of the Olympics. Because Fletcher-Grunwaldt won a medal at the 2006 Games, her ring from Turin has tiny diamonds on it. She figures that whoever took the rings will toss them: It would be obvious to any potential buyer they were stolen. Fletcher-Grunwaldt, 43, said no one was home Wednesday when someone used a crowbar to smash a garage window to gain entry to the home. Drawers and cabinets were opened everywhere, their contents spilled onto the floor. Grunwaldt called his wife, who was at a school activity with 8-year-old Oskar. They’d been burglarized he told her. The wedding ring was still there. But her relief was temporary, because her next thought was the medal. Fletcher-Grunwaldt won the medal in the parallel giant slalom. It was her third trip to the Olympics and the first time she didn’t leave heartbroken. A top-ranked racer with medals from World Championships, World Cup races and national championships, Fletcher-Grunwaldt was a medal contender in 1998 and a medal favorite in 2002, but in both years her Olympic dreams ended during the preliminaries with crashes or near-crashes. At Turin in 2006, she was in the final season of her career. She wasn’t a dark horse, but she wasn’t exactly a favorite. She skied to third place and returned to Alaska with a bronze medal. The medal didn’t come with a box or anything to store it in, she said. So she put it inside a sock she used to wear during competitions and put the sock in a cabinet with other keepsakes and valuables. Elsewhere in the bedroom, pillows had been stripped of their cases, which Fletcher-Grunwaldt assumes were filled with jewelry and other items. Among the things taken were the jewelry box with her Olympic rings inside and other mementos of a decade-long career as a world-class snowboarder. But the sock was still there, with it precious contents. “That’s not replaceable,” Fletcher-Grunwaldt said. “Truly, truly." Fletcher-Grunwaldt said she and her family are still shaken by the burglary. Oskar is worried the house is haunted. Both children are mad because silver dollars they had received from the Tooth Fairy were stolen. Fletcher-Grunwaldt gets a jolt every time she sees the footprints left in the snow by whoever broke into the house. How about an Olympic bronze medal? And maybe Fletcher-Grunwaldt’s new favorite sock? “That wool sock saved it,” she said. “It has holes in it. It’s gray and dirty. I don’t know why else they would have left it."